I became friends with Mae online back in 2012. At the time I was promoting one of my own stories and got chatting to her (as far as I can remember) on L.J. Kentowski’s blog. Since then I’ve enjoyed reading her blog, especially her weekly Mythical Monday posts where Mae introduces me to a range of fantastical creatures, beings like Krampus (the Christmas Devil), The Burnt Swamp Monster and The Snow Maiden. Not only does Mae keep a lively and engaging blog, she’s also got a talent for writing novels. Weathering Rock, Twelfth Sun and Solstice Island are thoroughly entertaining reads. 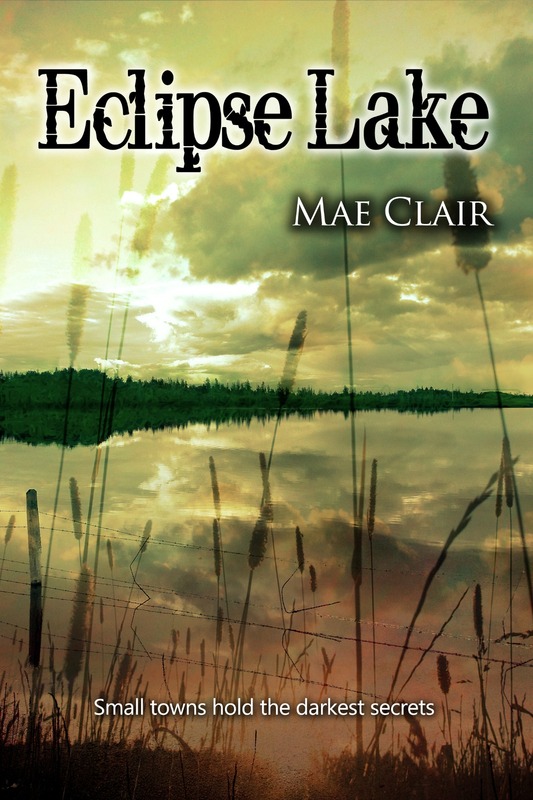 Today, I’m happy to share two of her latest releases, Eclipse Lake and Myth and Magic with you. These are both on my “summer beach reads” list. So without further ado, let’s see what Mae’s up to. I hope you enjoy ECLIPSE LAKE and ask only that when you’ve finished reading you’d leave an honest review on Amazon. Authors love hearing what readers enjoyed about our novels (even what didn’t work). It’s a favored reward :). Mae Clair opened a Pandora’s Box of characters when she was a child and never looked back. Her father, an artist who tinkered with writing, encouraged her to create make-believe worlds by spinning tales of far-off places on summer nights beneath the stars. Mae loves creating character-driven fiction in settings that vary from contemporary to mythical. Wherever her pen takes her, she flavors her stories with mystery and romance. Married to her high school sweetheart, she lives in Pennsylvania and is passionate about cryptozoology, old photographs, a good Maine lobster tail and cats. This entry was posted in Book Reviews and tagged Eclipse Lake, Free Kindle Read, Free reads, Myth and Magic, romantic suspense. Bookmark the permalink. You’re welcome, Mae. Best of luck with these. I’m especially looking forward to reading Myth and Magic. The cover for that is wonderfully spooky and haunting. Thanks, Emma. Lyrical Press really did a fantastic job with the cover for Myth and Magic. I can just imagine someone passing in front of the upper windows late at night with a lit candle 🙂 Glad you’re looking forward to the read! I do hope you enjoy it! I love Mae’s Mythical Monday posts too. And as much as I loved Eclipse Lake, I know I’m going to love Myth and Magic. Congratulations on the on the new story, Mae. Thanks for supporting Mae today, Stanalei. You are awesome, Stanalei! Thank you for sharing in my freebie day excitement, and I can’t wait to see what you think of Myth and Magic. Lots of suspense in that one! I am joining you, Emma, in wishing Mae BEST OF LUCK with the release of Myth and Magic. As great a story as those you already mentioned in your intro. Even her weekly posts are great stories, both informative and captivating. Thanks, Carmen, appreciate you stopping by. I always look forward to reading Mae’s weekly MM posts. I almost always learn something new. Hi, Carmen! So nice to have you pop in on Emma’s blog.Thanks for all your support. We certainly share a love of the odd and unusual. 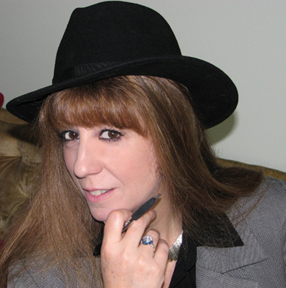 I so appreciate all your support, both for my blog and Myth and Magic. Great cover on Myth and Magic, very spooky. And I love the new look on your blog, Emma. Hi, C. Michael Hubbard. Thanks for commenting on Myth’s cover. I’m quite enamored of it., LOL. And I forgot to mention earlier about he new look to Emma’s blog. A very cool change! Thanks for the kind words on my mini blog redesign. You popped into my head the other day and I wondered what you were up to. Great to hear from you. I’m alive 🙂 Nice to be thought of, I feel all warm inside now. Thank you ladies. Also, congrats on your new editing site, but I’m still waiting for the next book. Although I now have the Myth and Magic to keep me busy. So much to do so little time. Why am I not following Mae’s blog??? *smh* I just picked up copies of both of these books. I can tell I’m going to love them! Delighted you picked up those books. I got my Myth and Magic copy just now too. Can’t wait to park myself on the sun lounger with my Kindle and dive in. 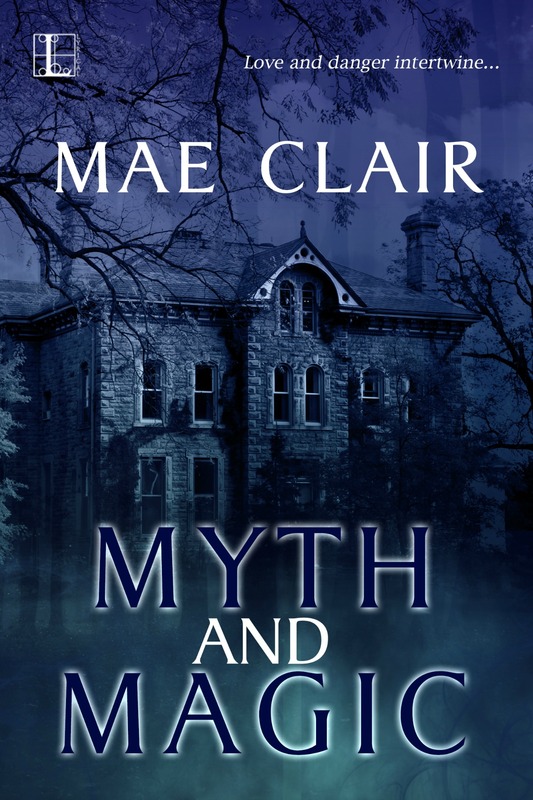 Mae’s Mythical Monday posts are always intriguing and she’s a great supporter of fellow authors. Thanks, Sherry. Mae will be thrilled with the support. Cheers, as always, for stopping by.